Looking for an Altro Flooring Company in Bristol & Bath? N&S Flooring have the solutions! With extensive Altro flooring experience in the supply and installation of all Altro Flooring & Altro Whiterock wall cladding products, now supplying Altro products from stock. Altro offer flooring and wall cladding solutions for schools & education, hospitals, doctors surgeries and general healthcare applications, industrial warehouse and office use, colleges, universities and education. Our expert Altro flooring installers and Altro fitters, are trained and certified by Altro themselves, offering our valued clients the assurance that their investment in a new flooring system will be rewarded with the highest standards of workmanship and finish. Altro flooring offer slip resistant, and non slip vinyl, smooth vinyl flooring, studded and smooth rubber flooring solutions. Altro Xpresslay offering clients the opportunity to lay a new vinyl flooring system over damp floors and new screeds. 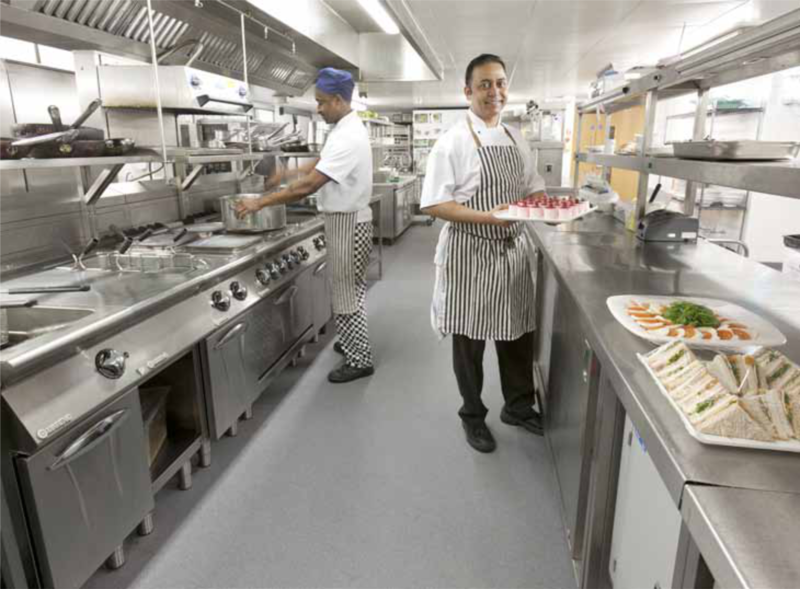 Altro Stronghold 30 for extra heavy duty performance and enhanced slip resistance in Kitchen and Food Preparation areas, The ever popular Altro Walkway 20 offering an affordable slip resistant flooring solution for most applications, or for those on a tight budget the budget conscious Altro Contrax range. Looking for a Wet Room Flooring, Shower Room or Disabled Adaption Flooring? or Swimming Pool Areas? then why not consider the Altro Marine 20 or the stunning new Altro Aquarius, Altro Pisces range? for your wet room installations? Complete with integral coved vinyl skirting details to offer a water tight flooring solution. N&S Flooring have our own team of expert trained Altro flooring surveyors to visit your home or business, Free of charge and without obligation, to advise our clients and help them find the best all round Altro flooring solution. Altro invented the safety flooring, and are still developing and launching new slip resistant vinyl products ahead of the competition, exceeding international standards in hygiene and offering a decorative product with slip resistance for the life of the product. The floor is great. It looks good, is easy to clean and waterproof. 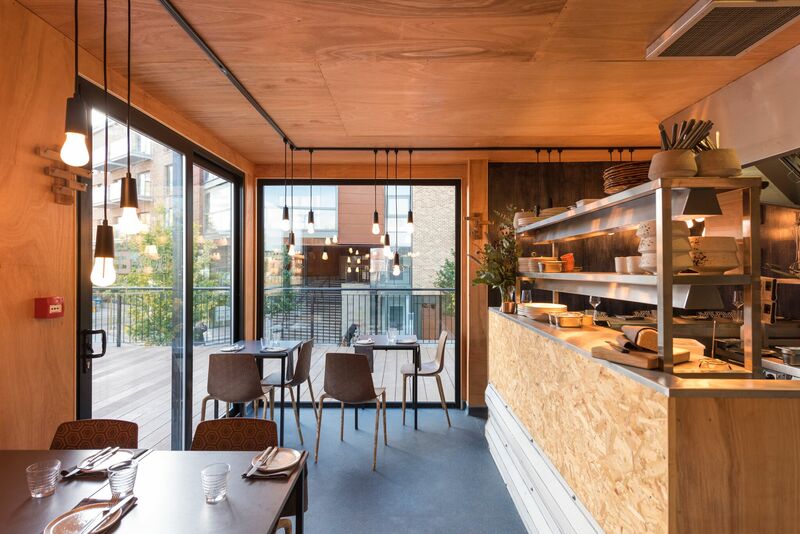 It does exactly what it needs to do in a kitchen; it’s hygienic and safe,” he said.“Laying the floor was a painless process and N&S Flooring made a great job of working around us. It went down easily and the result is excellent. I had my reservations about laying the floor while the kitchen was in operation and I knew the limitations we could have faced. But the team had the old floor up and the new one down and sealed in a very short space of time. “The new flooring has now been in place for three months and is still looking good. It’s hard wearing and feels right. We are very happy with it and we’re now looking at other Altro Flooring projects". For further information on Altro’s vast product range of interior surfaces, which also includes doors and ceilings.